Valve this week announced plans to enable streaming of games from Steam library to devices running Apple’s iOS and Google’s Android operating systems. Separately, Valve plans to make Steam Video app available for Android and iOS to enable playback of media acquired on Steam on mobile devices. The Steam Link app will be available for Apple’s iPhone, iPad, and TV devices as well as various smartphones, tablets and STBs running Google’s Android. The program will enable users to stream games to mobile devices or STBs that are connected via a 5 GHz Wi-Fi or wired Ethernet to a host system running macOS or Windows. The Steam Link app will be released on on May 21. At present, streaming a Steam game to a TV requires a stand-alone Steam Link STB to act as a receiver, so the app will eliminate any need for the device for TVs connected to Apple TV and Android TV STBs. Of course, a big question is whether touch controls of smartphones and tablets will be comfortable enough for games designed for keyboards and mice. Most likely not, of course, and for that reason the app will support Steam Controllers, MFI controllers and other devices across platforms to make PC/Mac games enjoyably playable on TVs and mobiles. 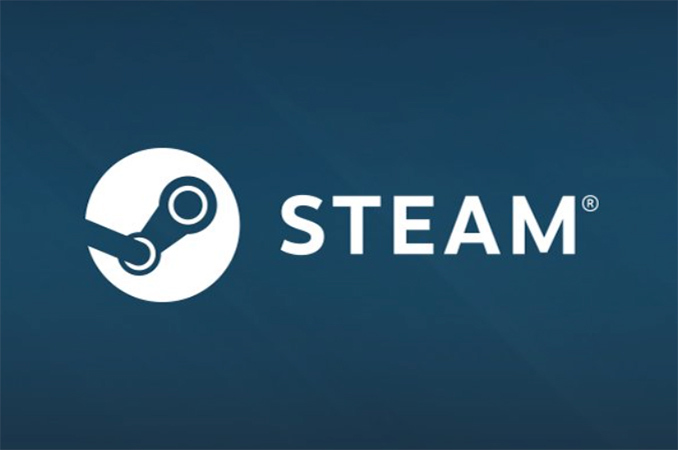 Later this summer Valve will release its Steam Video application for Apple iOS and Google Android platforms, making movies, TV shows and other content acquired through Steam available on mobile platforms. The app will offer both streaming and offline modes.